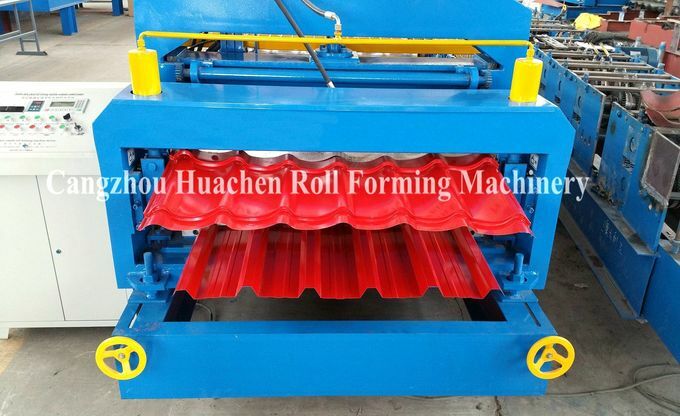 Cangzhou Huachen Roll Forming Machine Co.,Ltd. is one of the rare national and specialized companies. He owns the international outstanding cold bending steel roller designing software: COPRA Software Germany. Our company is an entity enterprise integrating researching, manufacturing and managing. 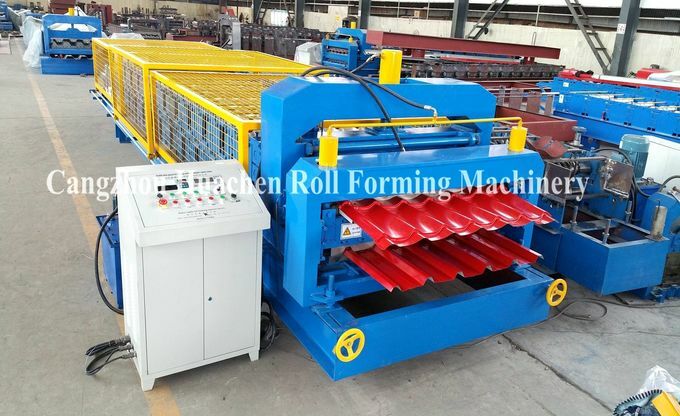 We adopt advanced CNC numerical control matching software equipment to provide customers with cold bending steel products design and project cost analysis, roller design and count, molding arctic simulation and making various kinds of rigid rollers as well as every kinds of cold bending equipment. Our products are widely used in steel structure industry, decorating and fitting material industry, elevator industry and various projects using pipe industry. It became one of the number enterprises of Cold Bending Industry Association, Construction Metal Structure Association, Decorating and Fitting Material Association attached to the Chinese Steel ISO in 1999. During many years’ researching work, we have accumulated advances technology and valuable experience. 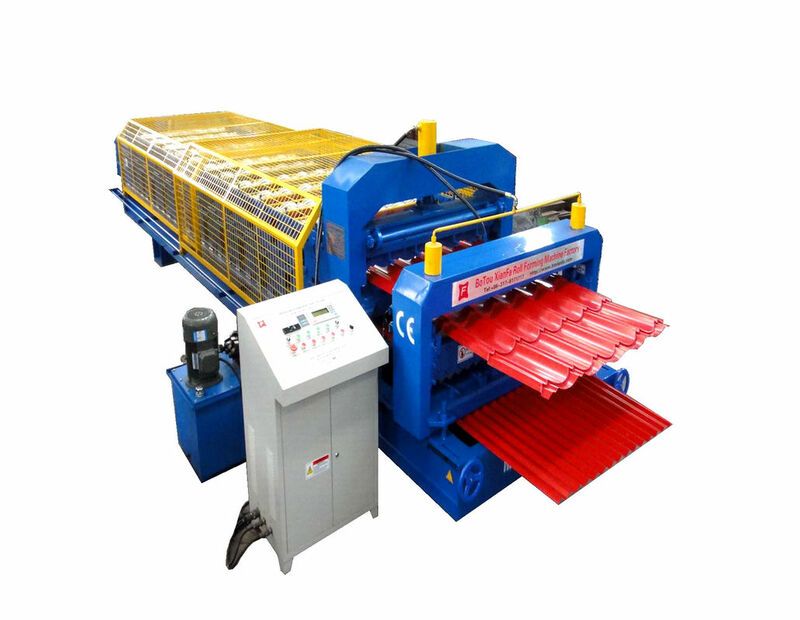 The products manufactured by us have the features of steady and convenient operation, high efficient finished products, lower consumption etc. So they are popular from home and abroad. Our company always keeps this faith:Quality first, Credit foremost. We cordially welcome all the customers from home and abroad to visit our company and negotiate with each other.